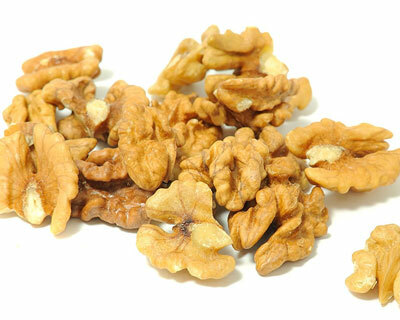 In our region we grow only traditional varieties of most fruit plants.Times changed but we did not go for good new varieties of plants, to grow in our fields.For example, walnut chandler is one of the best varieties grown worldwide but we only struck to traditional varieties. 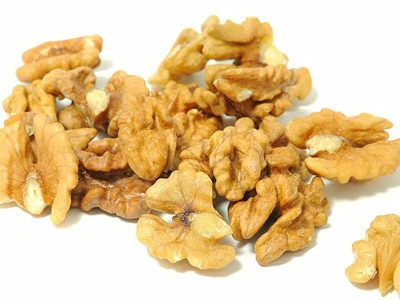 From many years we used to export walnut, but now almost 90 percent walnut is imported in India. There is no organized cultivation of walnuts in any state of India.Most trees are just wild seedlings in forest lands, the size and quality of nuts therefore vary. We have organic plantation of pusa walnut in our own farm.